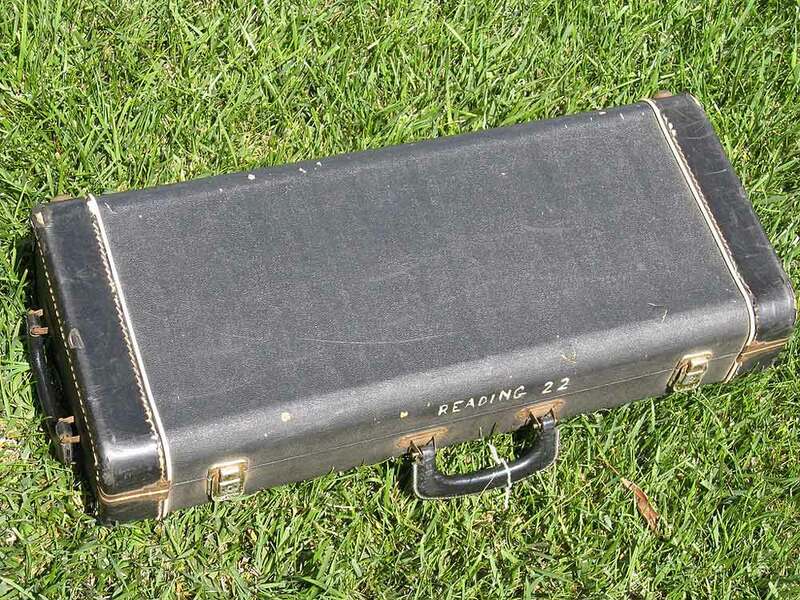 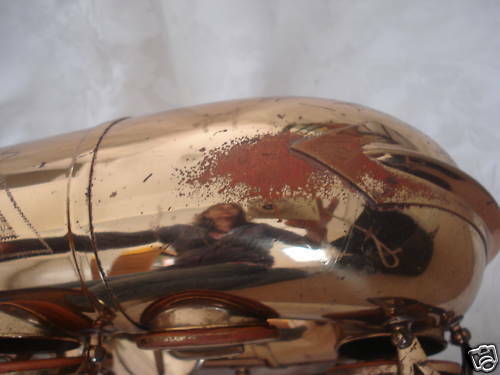 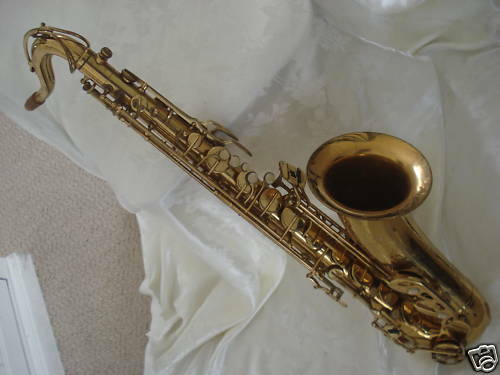 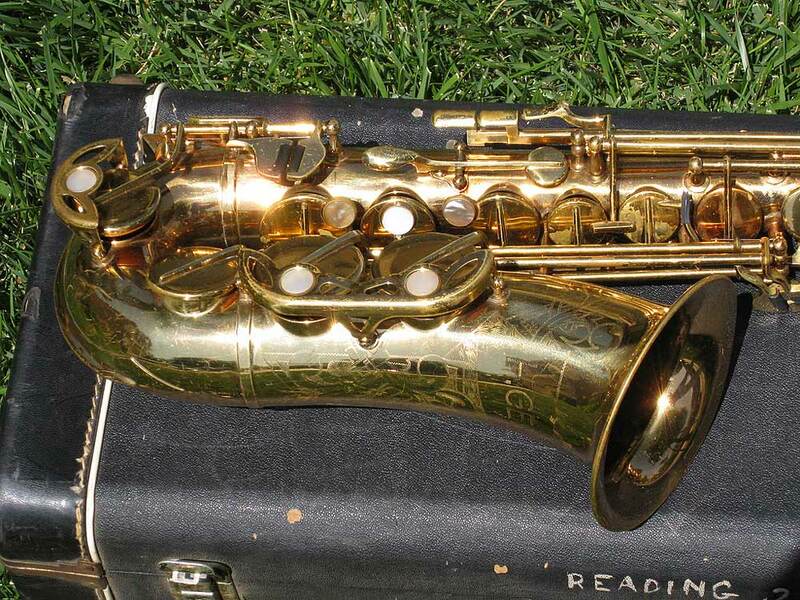 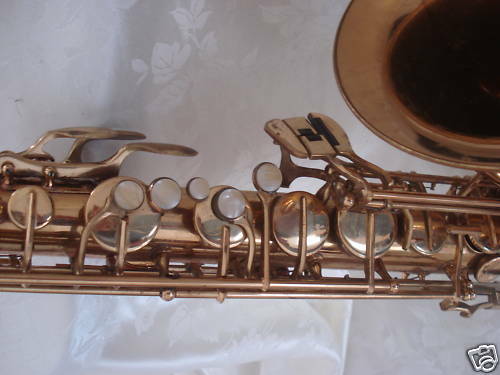 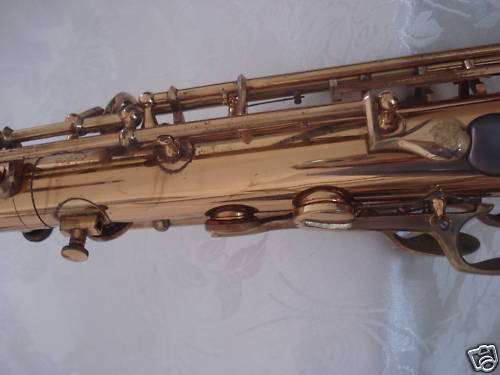 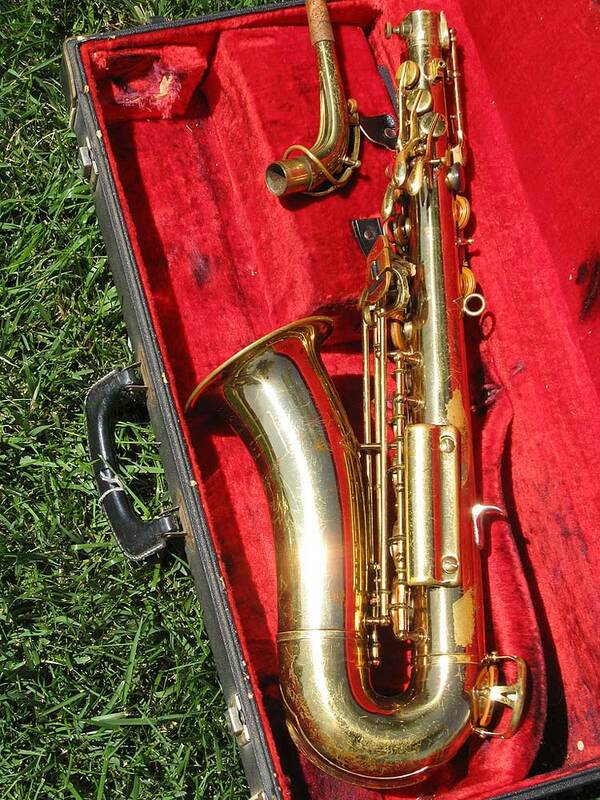 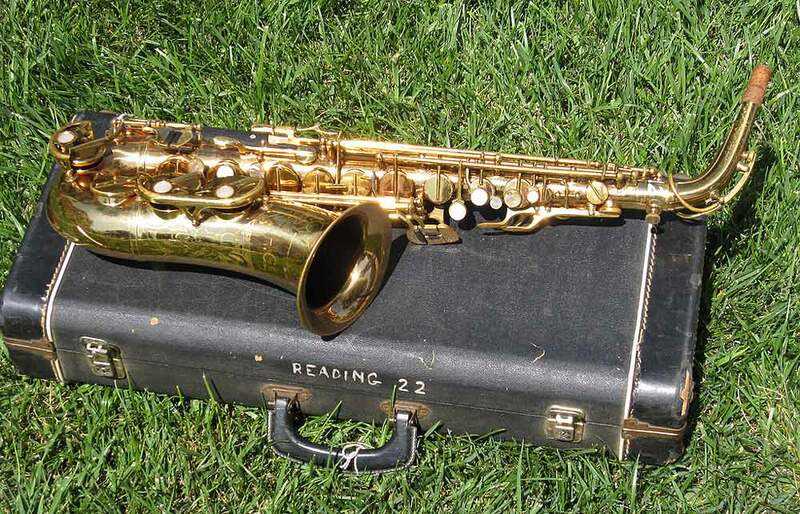 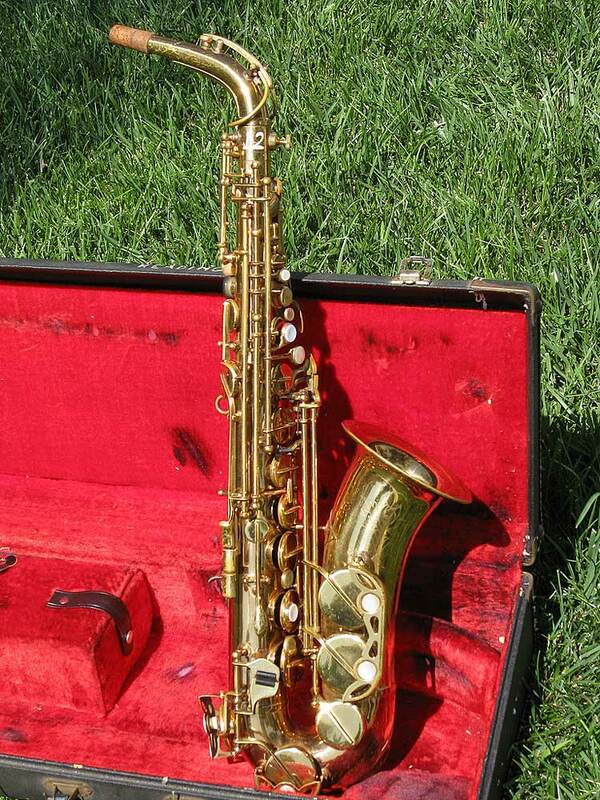 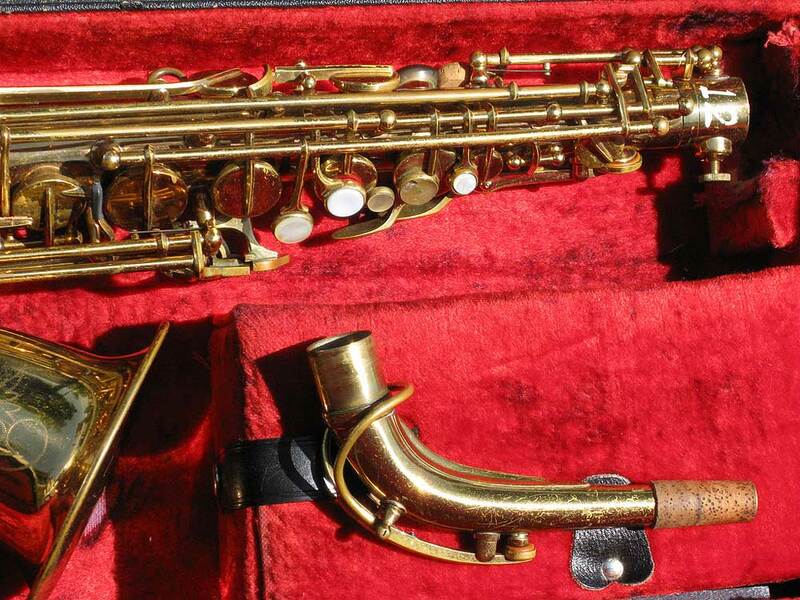 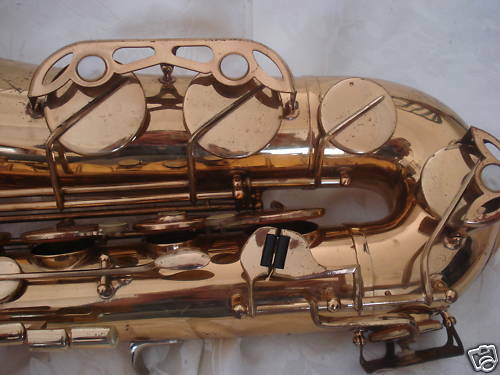 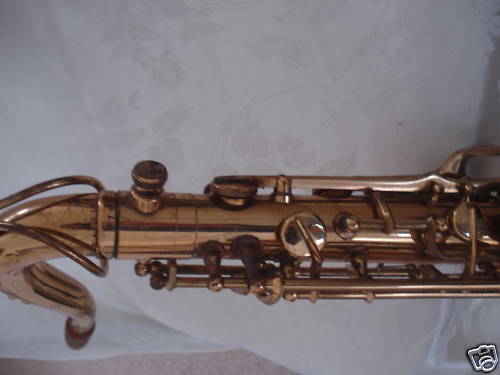 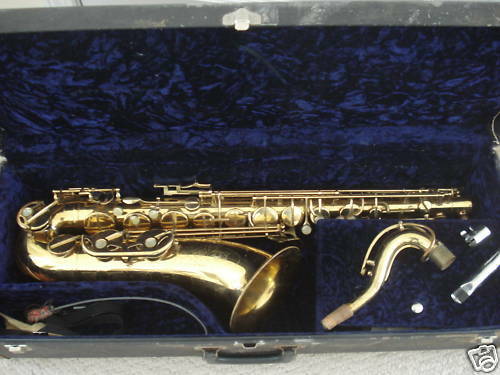 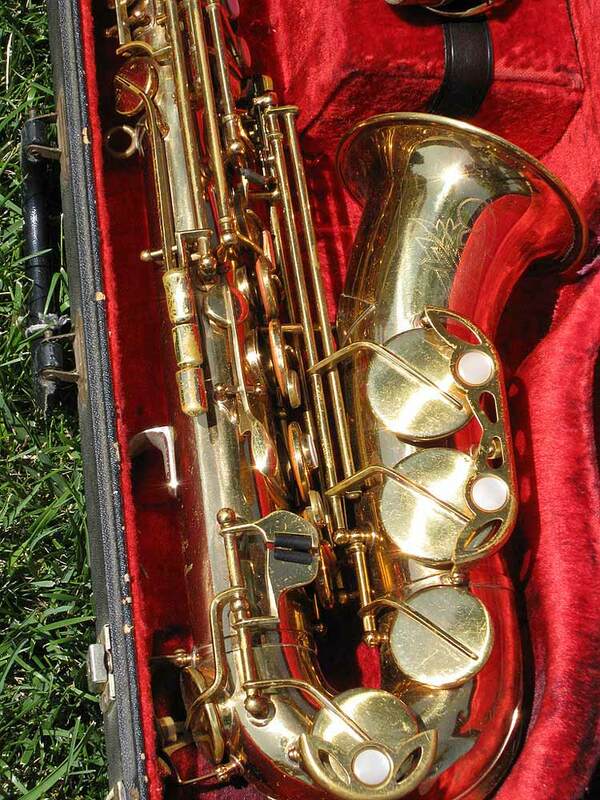 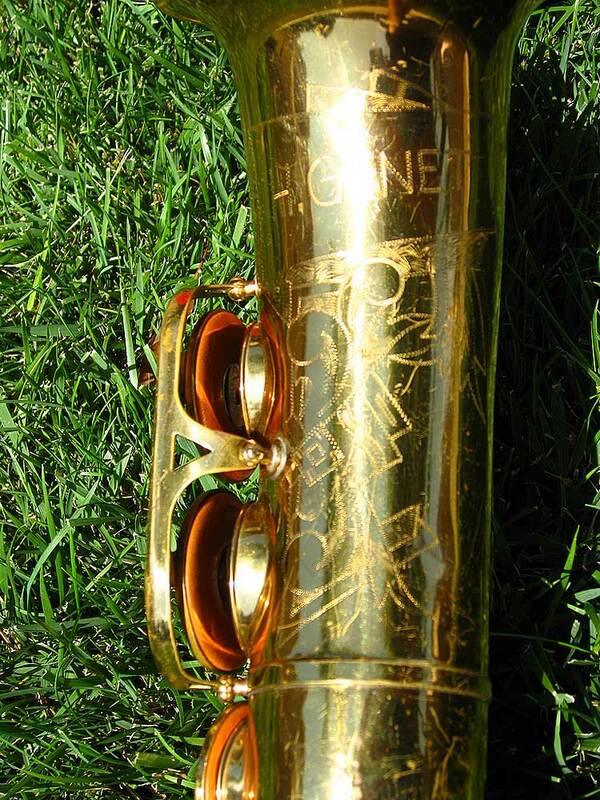 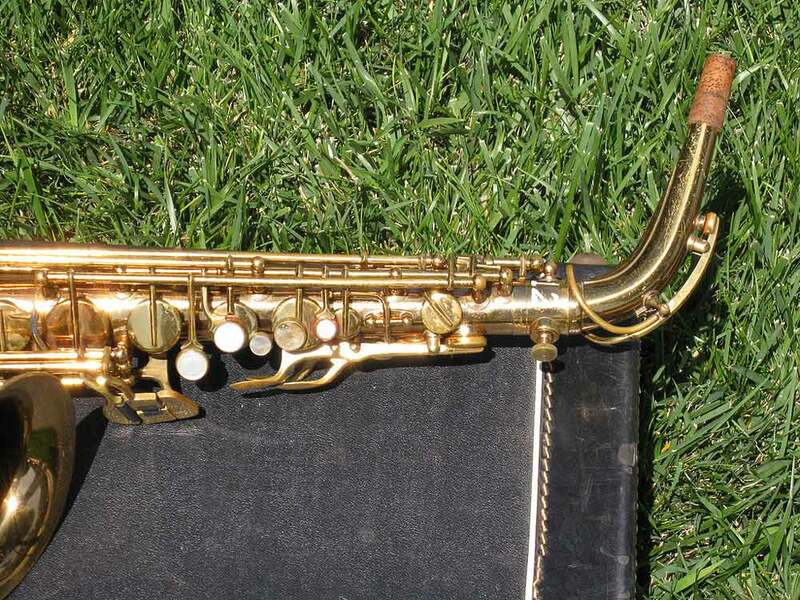 Make sure you check out the H. Genet gallery on Bassic Sax Pix. 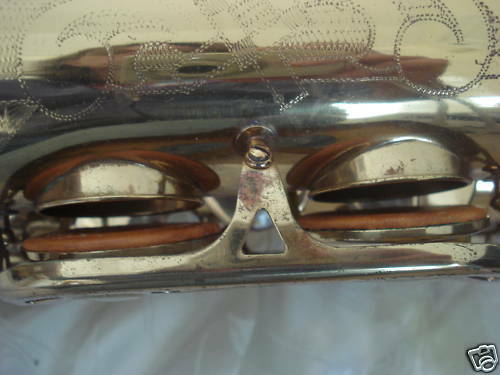 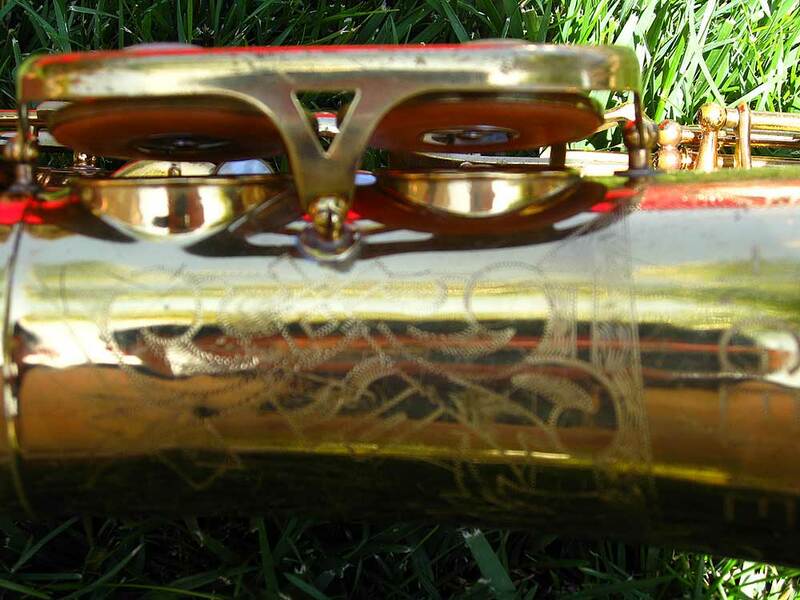 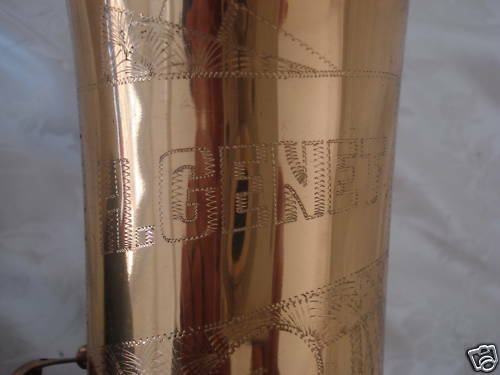 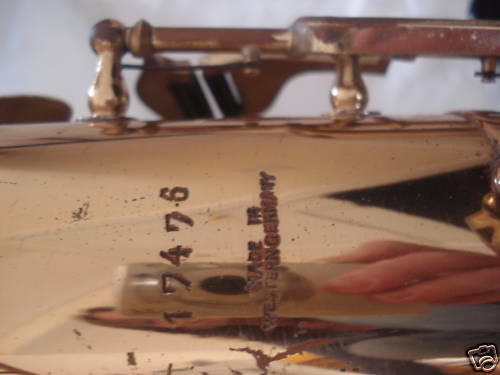 I have gathered up a number of other examples of these stencil horns for you to take a look at. 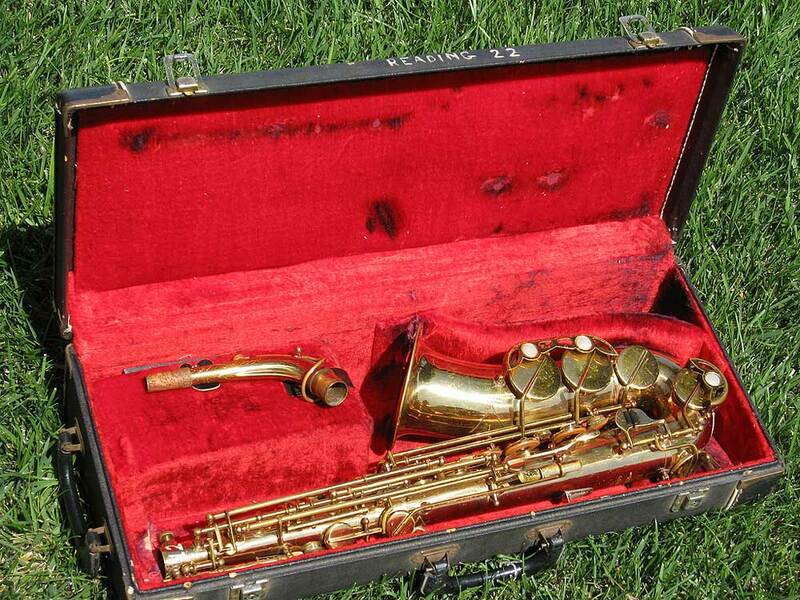 Interestingly enough, these are all tenor saxophones.